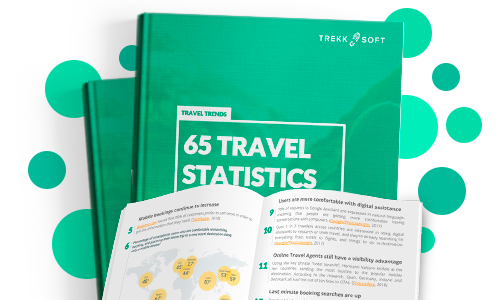 Download this statistics pack today and get the latest insights, travel trends and predictions from industry experts. Booking Trends & Destination InsightsReview traveler motivation for booking destinations, how they prefer to book and their expectations for 'personalization' in the future. Tour & Activity Industry InsightSee how tours & activities are booked by customers, the percentage of bookings by online travel agents, and why size no longer matters for tour operators. Travel Trends Look at the new travel trends for 2018 - 2019, and how you can use these to build packages that reach new customers. Marketing InsightsFind out the best way to reach your customers including messaging apps for businesses, and the value of trusted reviews.